We know these Pokemon are in the game, we just don't know where to find them.... yet. Pokemon Go has been out for almost a year now, and there are still plenty of rare and Legendary Pokemon that players have yet to find. Generation 2, which released about three months ago, added 80 new creatures to the game and once again increased the number of pocket monsters that still elude players to this day. As it just so happens, six of the rarest Pokemon in Pokemon Go all happen to be Legendaries. We know they're part of the game because they're featured in the Pokedex, but for now, there's still no evidence on where these Pokemon can be found. 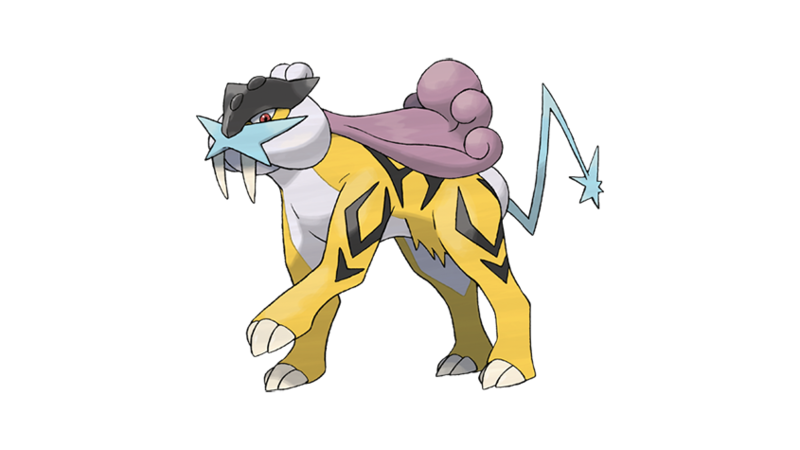 Raikou is a Legendary Electric type Pokemon. Since its location is unknown, so are its attributes, but it's speculated that it would possible use Thunder Shock, Volt Switch, and Thunderbolt attacks. Raikou is entry number 243 in the Gen. 2 Pokedex. Entei is a Legendary Fire type Pokemon rocking an appendage similar to a handlebar mustache. Its location has not yet been discovered, and players surmise that it may use Fire Spin, FIre Fang, and Overheat as possible moves. 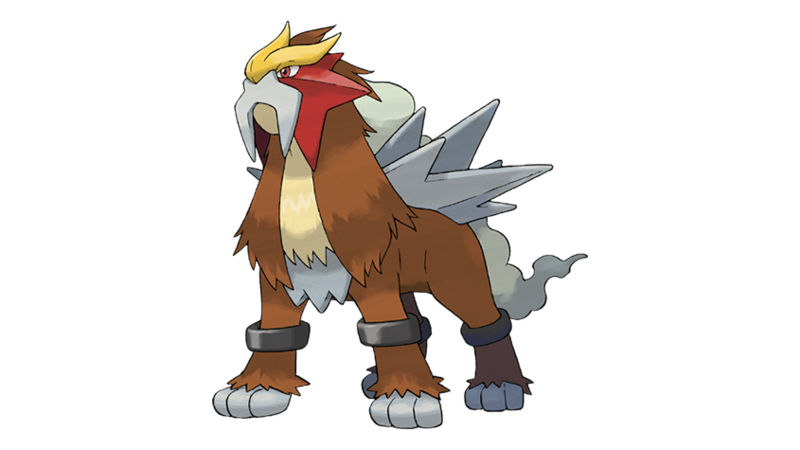 Entei is entry number 244 in the Gen. 2 Pokedex. Suicine is a Legendary Water type Pokemon. Its location is currently unknown, though players suspect it will spawn near large bodies of water. 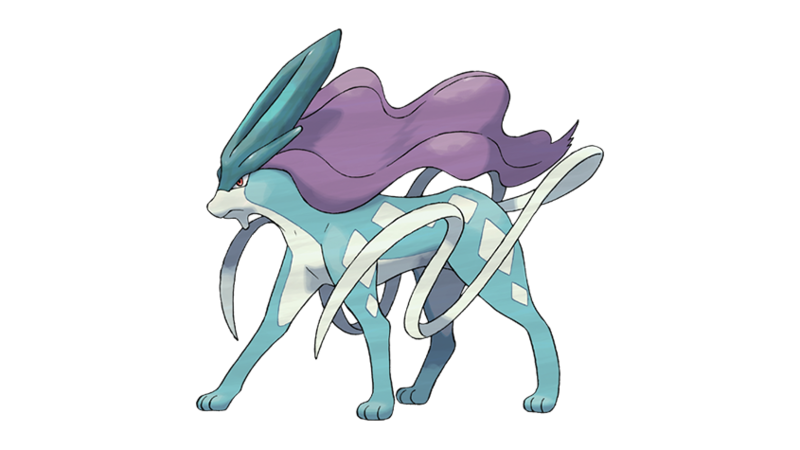 Its possible that it may use Extrasensory, Snarl, and Hydro Pump attacks. Suicine is entry number 245 in the Gen. 2 Pokedex. 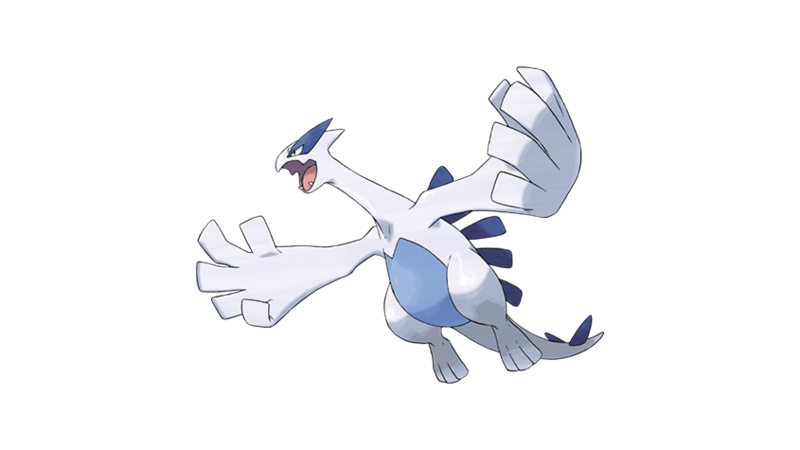 Lugia is a Legendary Psychic and Flying type Pokemon and well-known master of the Legendary Birds. Its location is still unknown, and players have little idea where it may spawn. Its possible attacks include Extrasensory, Dragon Tail, and Sky Attack. Lugia is entry number 249 in the Gen. 2 Pokedex. Ho-Oh is a Legendary Fire and Flying type Pokemon. Like the others on this list, its spawn location is unknown. It is speculated that it may use Extrasensory, Steel Wing, and Solar Beam as possible attacks. 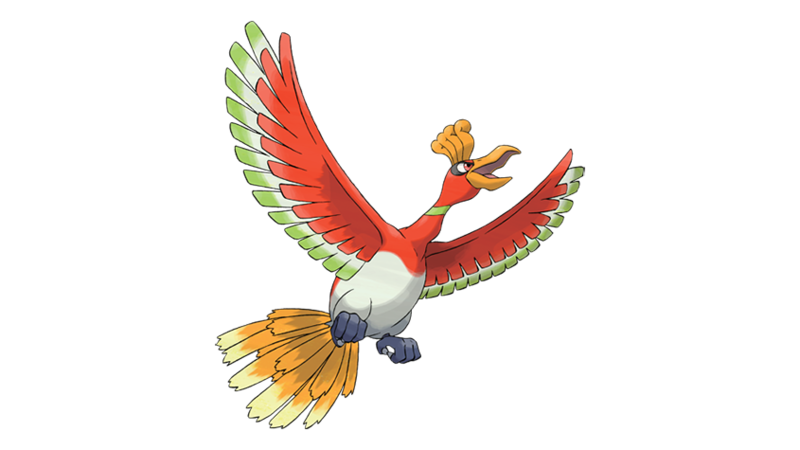 Ho-Oh is entry number 250 in the Gen. 2 Pokedex. 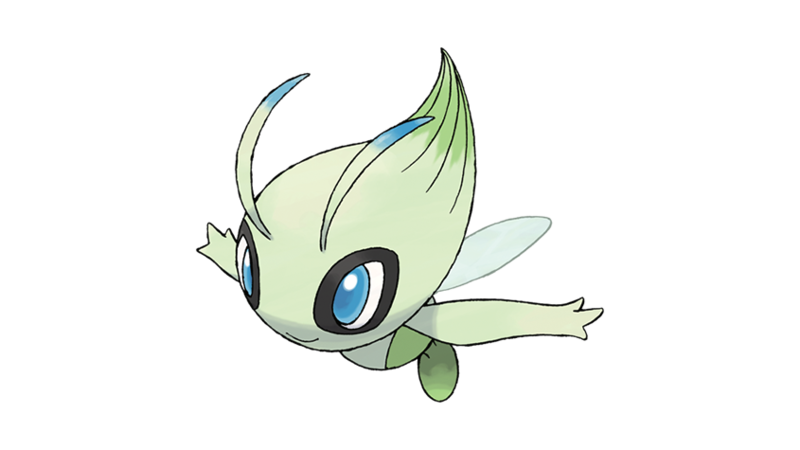 Celebi is a Psychic and Grass type Pokemon. Its location is unknown, as are any possible evolutions from or to other Pokemon. Its likely attacks Confusion, Charge Beam, and Hyper Beam. Celebi is entry number 251 in the Gen. 2 Pokedex. Looking for more critical Pokemon Go guides? We've got detailed writeups on how to use incense and lures as well as how to make the most out of evolutions using a CP calculator. We've also got details on eggs, hatching, and breeding in Pokemon Go as well as a strengths and weaknesses Type chart.